Hear from Jill what made her fall in love for all the right reasons… darling description! Plus her advice and tips for other young women & teen girls from her new book, Growing Up Duggar. As the wedding date approaches, Jill has stories and lessons to share to help teen girls and young women making relationships choices of their own. While Jill Duggar’s marriage has been big news, she moves beyond the spotlight placed on her upcoming wedding and puts it on healthy ways to prepare for and pursue relationships. Great advice for girls on accepting themselves for who they are uniquely designed to be! 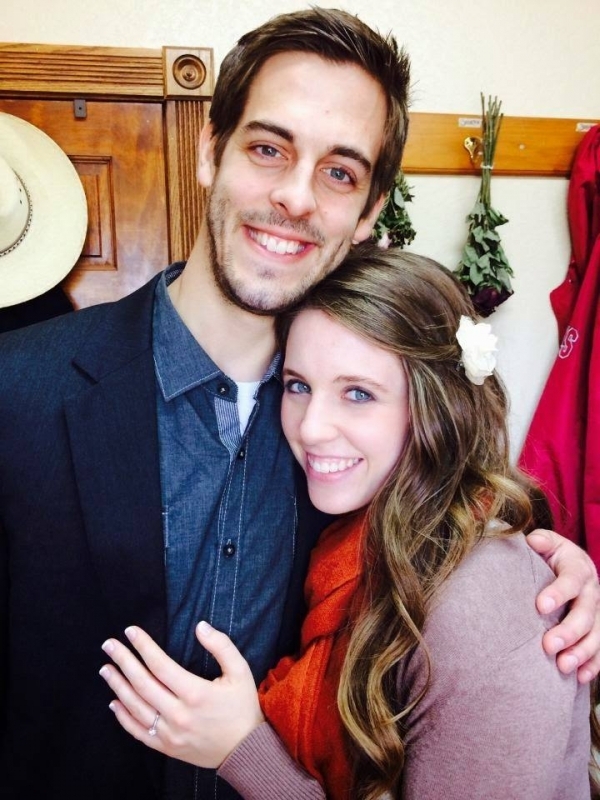 More of Jill’s interview on CM Podcasts or you can follow Jill Duggar’s Marriage and the Duggar Family at 19 Kids & Counting or The Duggar Family blog.